The QS Global MBA Rankings 2019 have been released today, ranking business schools from around the world. 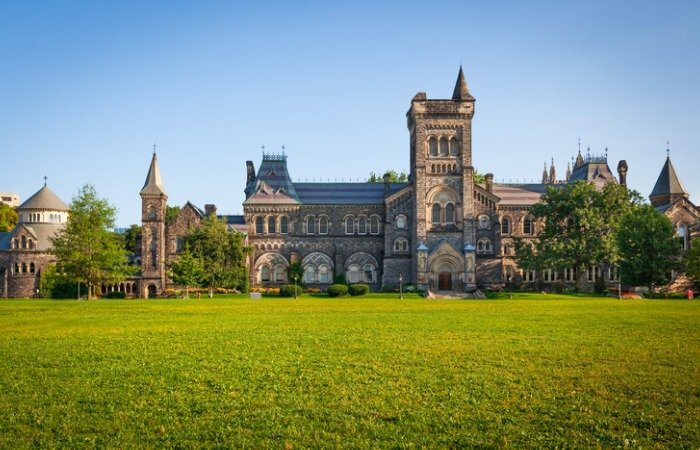 the ranking includes The Best MBA School In Canada 2019. Rounding off our top 10 MBA programs in Canada is the Beedie School of Business. 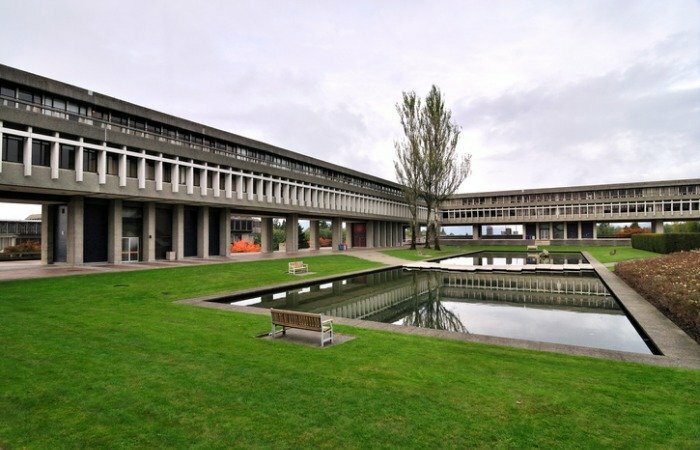 Founded in 1965, the business school features multiple campuses across the Lower Mainland of British Columbia. Globally, Beedie ranks in the 151-200 region, but in Canada, it ranked sixth for entrepreneurship and alumni outcomes, eighth for return on investment, eighth for diversity, and 10th for thought leadership and employability respectively. 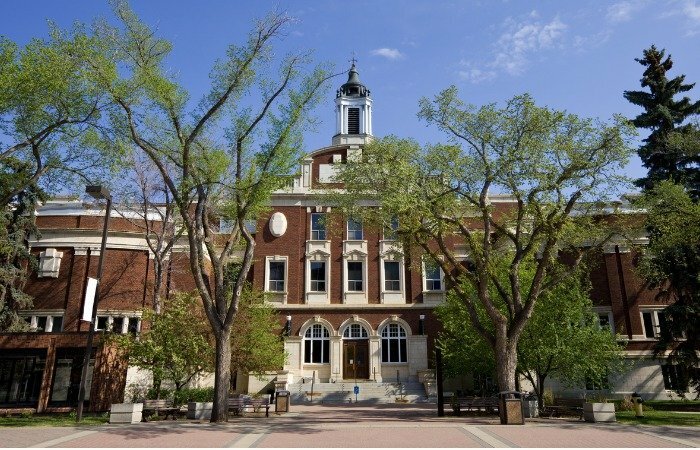 The Alberta School of Business is now more than 100 years old, and for those unaware, was actually the first business school in Canada to earn AACSB accreditation. Globally, Alberta School of Business is ranked 141-150, but in Canada ranks sixth for thought leadership, eighth for employability, 12th for return on investment, 14th for entrepreneurship and alumni outcomes, and 16th for diversity. 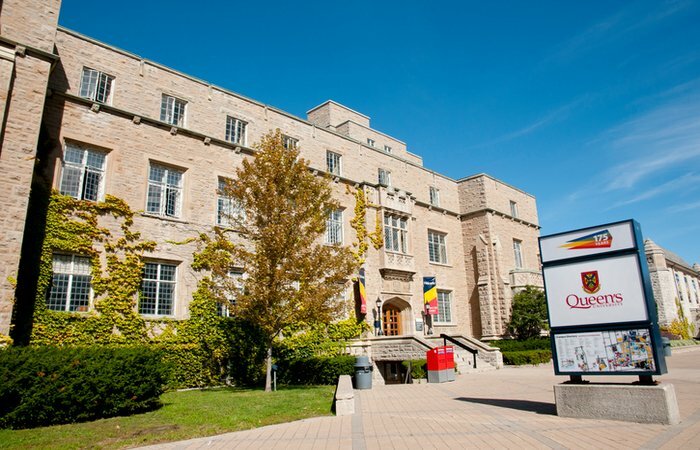 Brand new to the rankings this year and jumping into the top 10 is John Molson School of Business, the second Montréal institution landing into the region’s coveted top 10, and is ranked globally in the 111-120 spot. It landed Canada’s top spot for return on investment in its first year, seventh for diversity, ninth for employability, 12th for thought leadership, and 13th for entrepreneurship and alumni outcomes. At John Molson, there are roughly 81 students in the class, with an average age of 29 and six years’ work experience. The business school opened its doors to students from 25 nationalities, with 68 percent international students on the cohort. 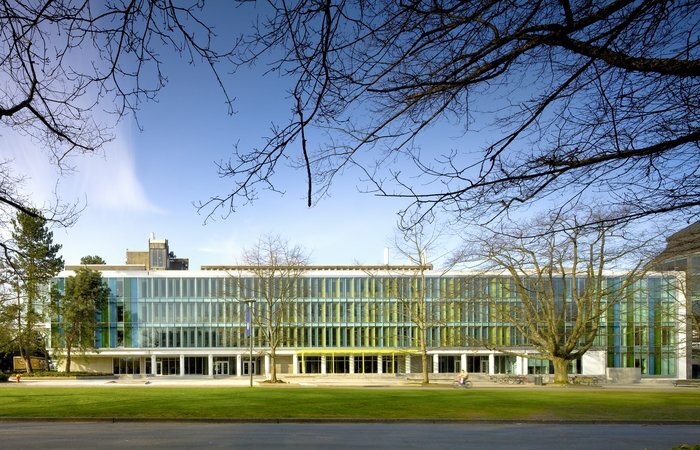 First established in 1956, the UBC Faculty of Commerce and Business Administration has renamed the UBC Sauder School of Business in 2003, courtesy of a generous $20 million endowment from Dr.William Sauder. It’s ranked 101-110 position, up from 121-130 last year, but for individual criteria in the Canada region, it comes third for thought leadership, third for entrepreneurship and alumni outcomes, sixth for employability, 12th for diversity and 15th for return on investment. But similar to the previous business school, Sauder’s MBA students take part in a small to medium size class with 97 students, while students in the cohort are 29-years-old on average, with six years’ work experience. With more than 100 years in existence and over 70,000 students educated at HEC Montréal, it’s clear to see why the business school has retained its sixth position in Canada’s top 10 for the second year in a row. The institution just misses out on a top 100 spot in the global ranking, as this year the business school is situated in the 101-110 ranks. Within Canada, it ranks third for entrepreneurship and alumni outcomes, fourth for employability, fifth for return on investment, ninth for thought leadership and 10th for diversity. 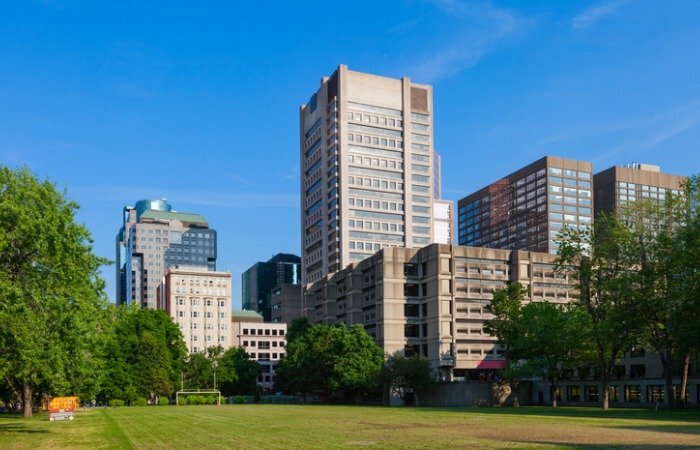 The students on the MBA program at HEC Montréal are slightly older with more experience than previous schools listed. On average, students are 31-years-old with seven years’ work experience. 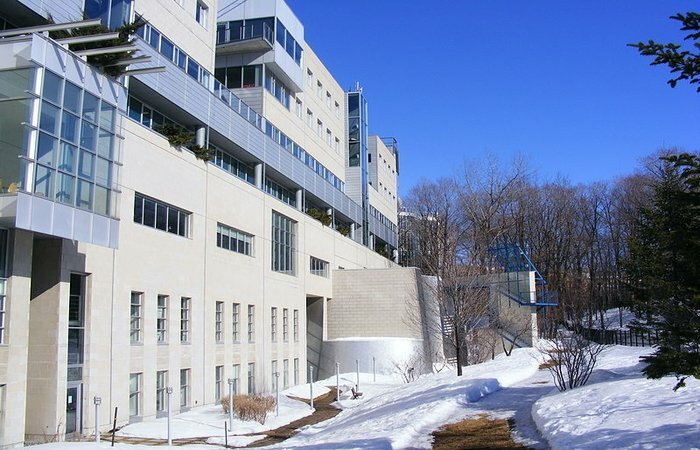 Although the Smith School of Business remains at the fifth position for Canada. Smith has moved up the Global MBA Rankins this year to 85th from 88th. Smith is now ranked first for employability in Canada (up from second), seventh for thought leadership, remains eighth for entrepreneurship and alumni outcomes, 14th for return on investment and 11th for diversity. Now we have our second Toronto institution in the top 10, which has also managed to keep its position for the second year in a row. 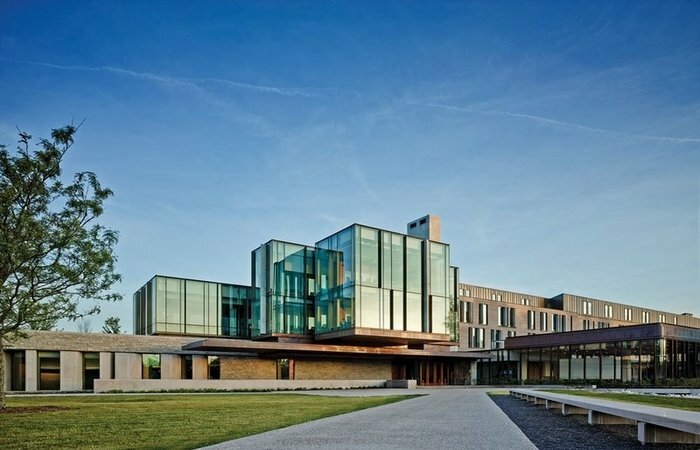 The Schulich School of Business prides itself on being a global school and describes its MBA as a passport to success. For the Canada region, it’s second for return on investment, fourth for diversity, fifth for thought leadership, seventh for employability, and seventh for entrepreneurship and alumni outcomes. 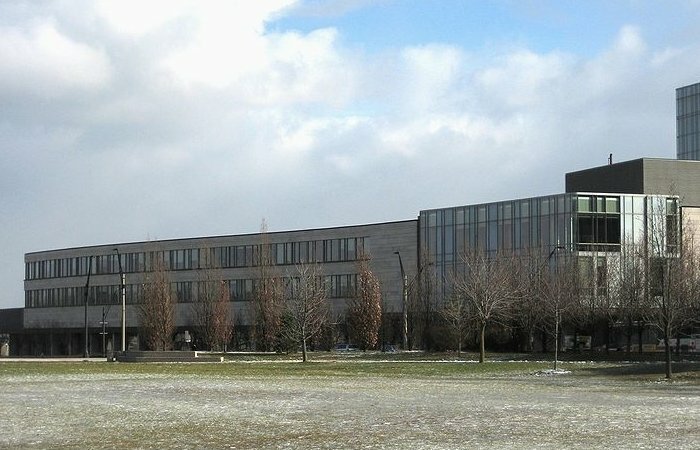 Schulich also rose in the Global MBA Rankings from joint 82nd to 76th. Ivey’s ranks second for entrepreneurship and alumni outcomes, third for employability, sixth for return on investment, fourth for thought leadership and sixth for diversity. The cohort class consists of 170 students, which seems to be quite a bit higher for Canadian business school. Moving up into silver position from bronze in our Canadian ranking this year is the Desautels Faculty of Management. 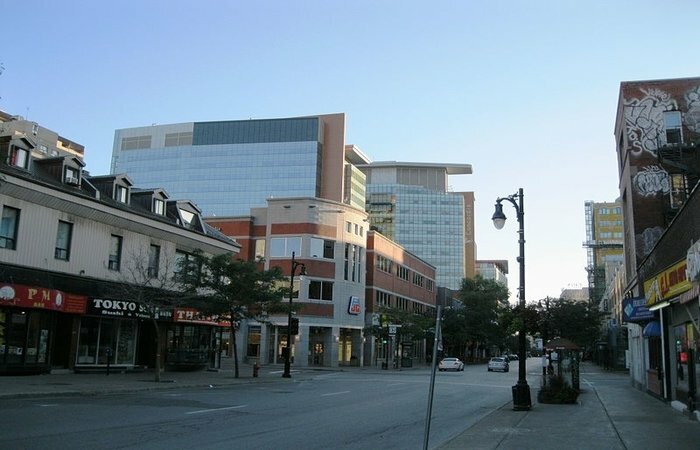 Globally, Desautels has moved up to 61st from 66th, whereas in Canada, Desautels has soared to the first spot for diversity (up from sixth place last year), and landed the first position for entrepreneurship and alumni outcomes, second for thought leadership and employability respectively, third for return on investment. In fact, Desautels has managed to improve all five of its indicator scores. Desautels has almost reached gender parity as 45 percent of students in the cohort are female, and with 21 nationalities and 84 percent international students you could say it’s quite a diverse cohort. Rotman, part of the University of Toronto, is on a mission to become one of the world’s top business schools, and at number one for the Canada region, the b-school is definitely going places. The competitive school prides itself on being selective, which clearly works as it also landed a spot in the top 50 institutions globally at 43rd. Within Canada, Rotman is ranked first for thought leadership, second for diversity and also for employability, third for return on investment, and fourth for entrepreneurship and alumni outcomes. Students seem to be slightly younger at Rotman, with an average age of 27 and four years’ work experience. 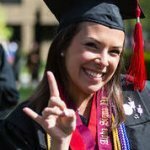 The class is made up of 41 percent female students, 52 percent international students, and 35 different nationalities.